Hello, fellow Goodreads’ friends! 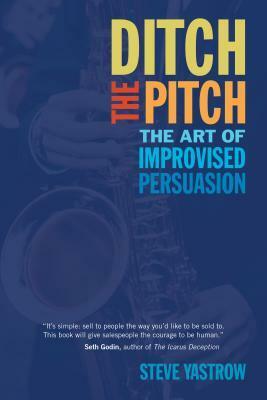 Enter to win a copy of Ditch the Pitch over at Goodreads. Contest ends March 2. Giveaway ends March 02, 2014. ‹ Want Investors? Ditch the Pitch!